Char Dham is devoted to Lord Shiva, Lord Vishnu, Ganga and Yamuna, which is the prime attraction of pilgrimage tourism in north India. 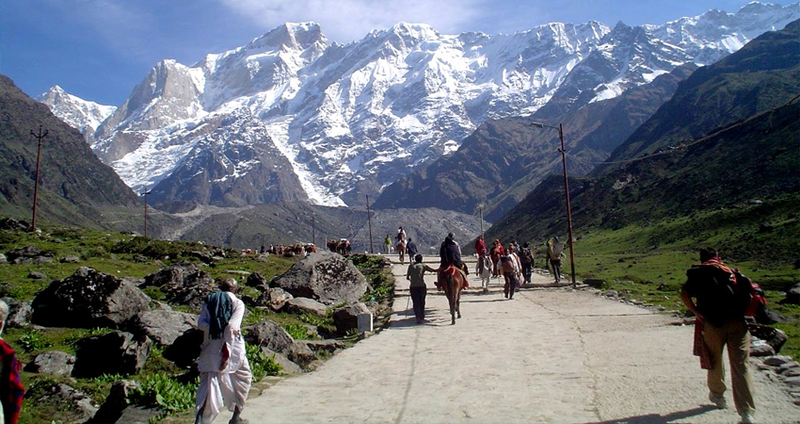 Char Dham Yatra is said to be the trip to the moksha and door to the religion. Measured as the holiest and well-liked pilgrimage tour in India, Chardham Yatra is divided into four Dhams i.e. 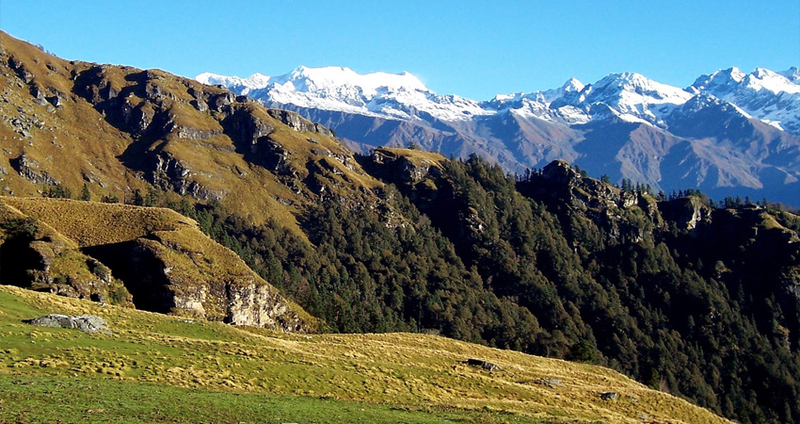 destinations - Badrinath, Kedarnath, Gangotri and Yamunotri. 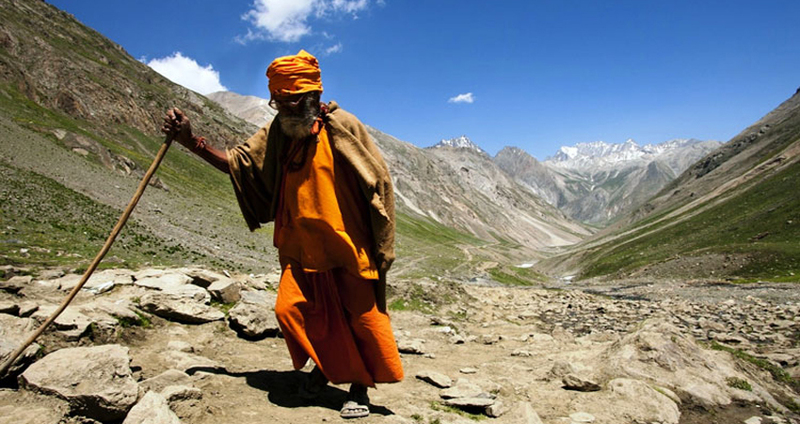 Positioned in the sacred Himalayan region in Uttarakhand, India - the land of God, the Chardham pilgrimage Yatra has been the home of yogis, and great solitaries over the decade. 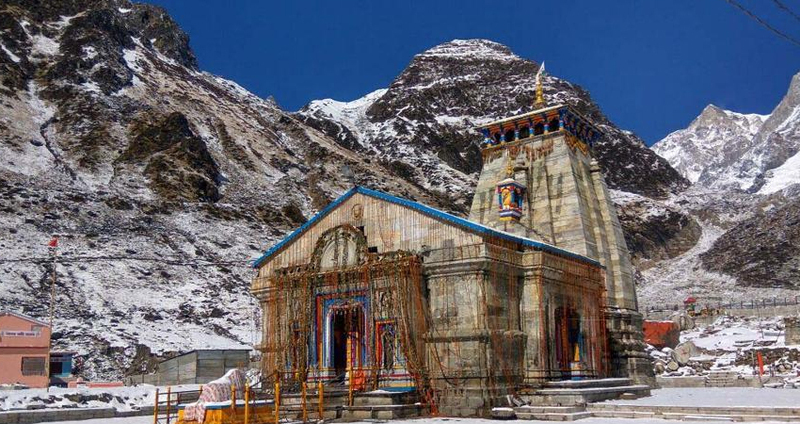 A great spiritual significance is connected with the following four divine destinations of Char Dham pilgrimage Tours India. Shri Badrinath Dham - Shri Badrinath dham is dedicated to Lord Vishnu. The temple is around 5 meters high wonderfully built in the shape of a cone with a small dome of a gilt bull and spire constructed by Shankaracharya in 8th century. Shri Kedarnath Dham - Devoted to Lord Shiva, Kedarnath is one of the twelve 'Jyotirlingas' of Lord Shiva. The temple is located on the slopes of Himalayas at the altitude of 3583 m above the sea level, at the head of river Mandakini. Gangotri - Gangotri temple is placed in the superb Garhwal hills at an altitude of 3048 m above the sea level. The sacred stone near Gangotri temple represent the place where Ganga River first came down to earth. Yamunotri - Being the foundation of a sacred Yamuna river, Yamunotri is one of the four sites of Char dham pilgrimage India. Yamunotri temple is dedicated to the Goddess Yamuna, built by Maharaja Pratap Shah in the 19th century and reconstructed again in the 20th century. 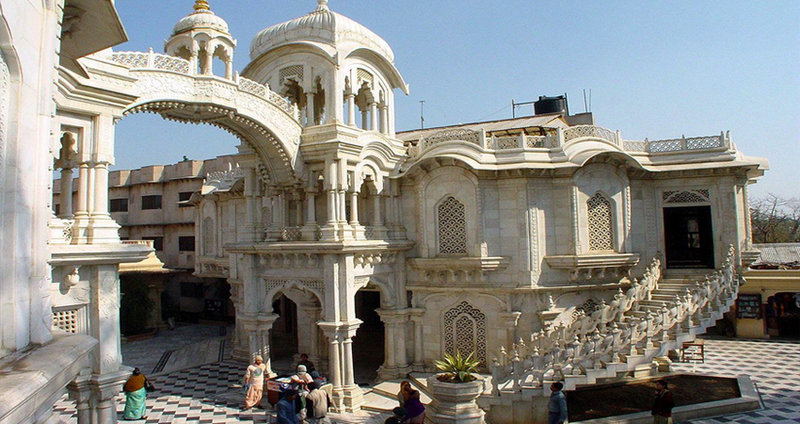 Mathura - Mathura the birthplace of Lord Krishna is one of the known spiritual as well traveler destinations of the globe. It is located on the western bank of river Yamuna in the state of Uttar Pradesh. It is widely recognized as 'Brajbhoomi' representing Indian culture and civilization of 3000 years. 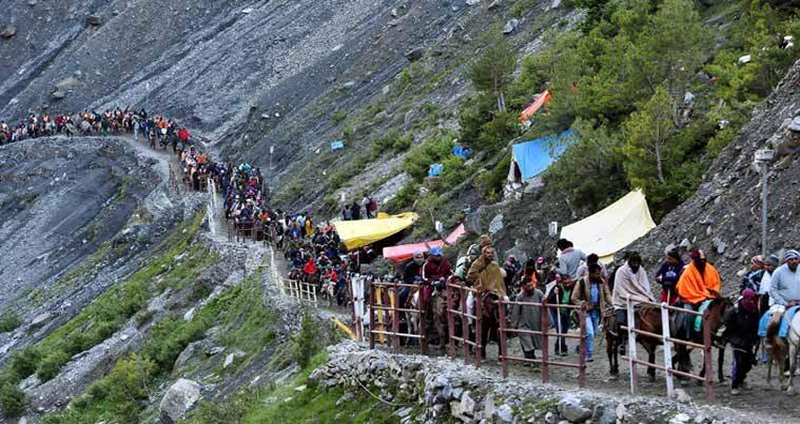 This is one of the main pilgrimage destinations of India where devotees come in a large number. This pilgrimage hub is visited by not only Hindus but as well by Buddhists, Jain and Brahmanical. This is the birthplace of Lord Krishna who is one of the most well-liked Indian deities and the main character of the Indian sacred Scripture the Mahabharata. 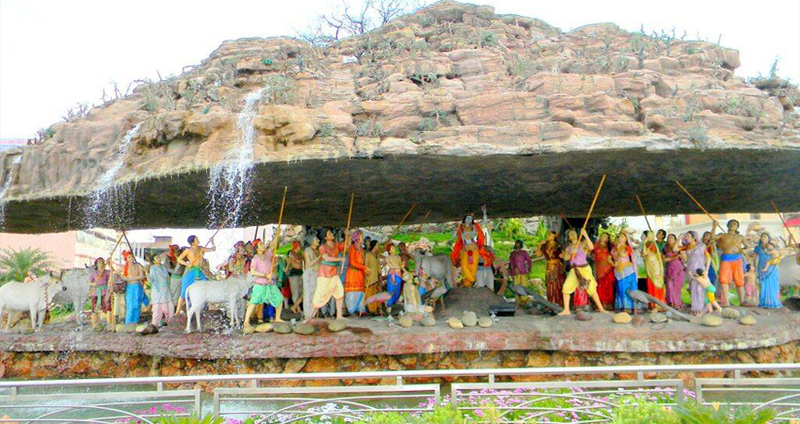 This holy spot is visited by a large number of tourists also as devotees from several parts of the world. The temple is built inside a prison cell where Vasudev and Devaki the parents of Lord Krishna were kept throughout the Mahabharata period. It is the spot where Lord Krishna was born. 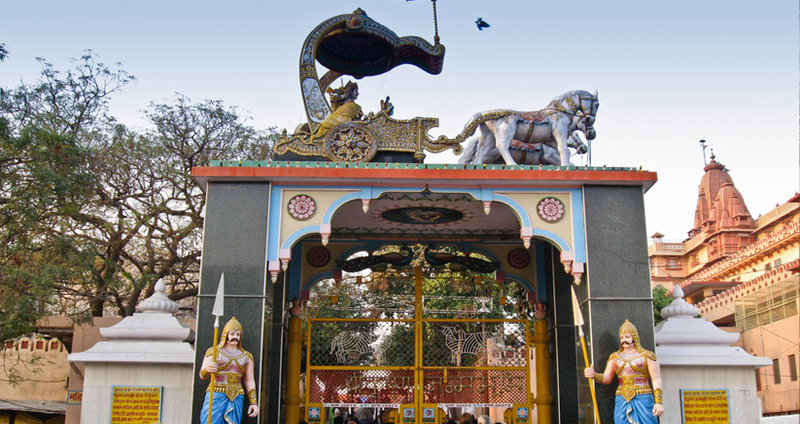 The devotees of Lord Krishna visit this place from several parts of the globe. The temple complex also has a museum which displays antique statues and artifacts. Day : 11 Rudraprayag to Haridwar (165kms/7hr). In the early hour's morning, visit Rudraprayag river confluence and visit Rishikesh afterward, drive return to Haridwar. Check in Hotel. And overnight stay. Day : 12 Haridwar to Mathura (360kms/8hr). In the early hour's morning, prepared to long drive for Mathura. Check in Hotel. And overnight stay. Day : 13 Mathura to Virendavan to Mathura. Morning after relax breakfast, visit Full day Mathura and Vrindavan and local visit and back your Hotel for Night. And overnight stay. Day : 14 Mathura to Agra (50kms/1hr). Day : 15 Agra to Delhi (225km/4hr). Morning, after Breakfast drive back to Delhi. On arrival at Delhi, transfer to Railway Station or Airport. Tour Terminate.